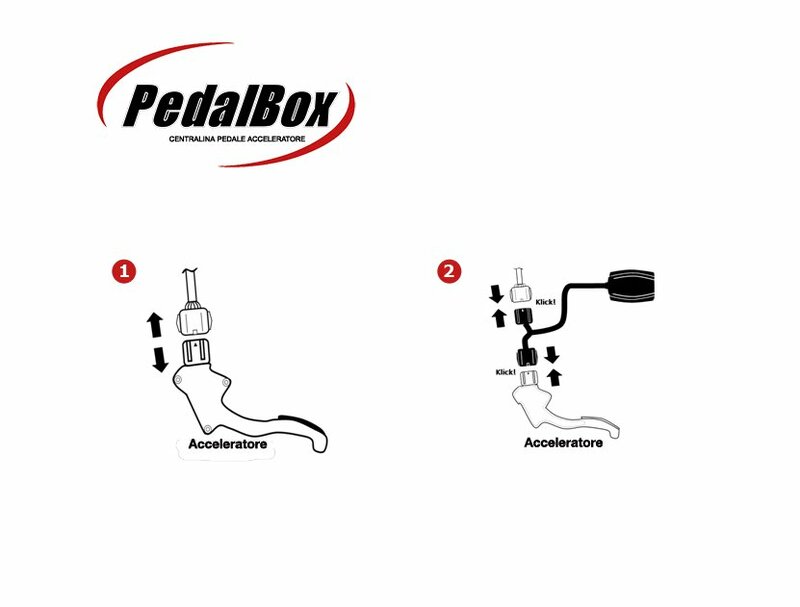 To improve the responsiveness of modern motor vehicles, DTE Systems developed the PedalBox, a “plug & play” device that simply plugs into the electronics of the accelerator pedal and is an ideal complement to our chip tuning products. The 4 fixed performance levels, “SPORT”, “SPORT Plus”, “ECO” and “OFF” give the driver the option of adapting the response of his accelerator pedal as needed to his requirements and the current traffic situation. Each of the performance levels is also provided with 6 individualization stages. So the accelerator pedal can be adjusted down to the smallest detail. 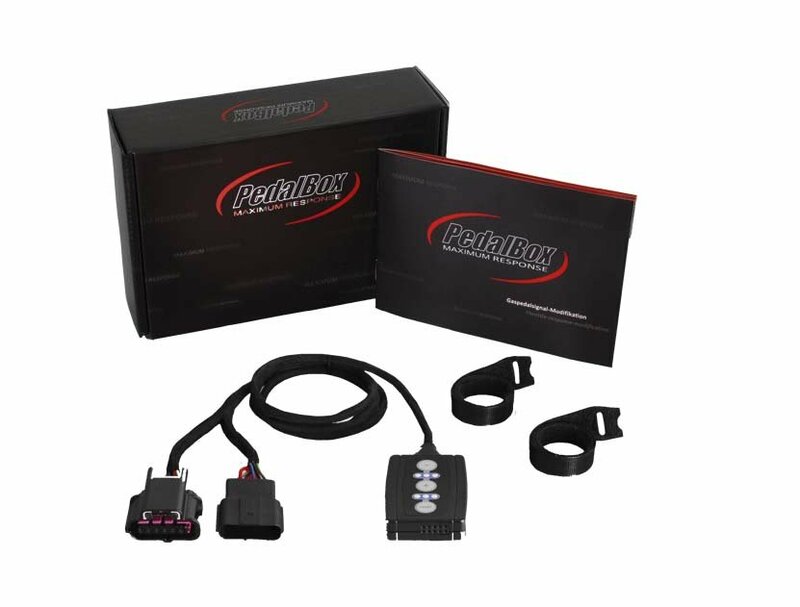 The PedalBox V3.0 not only maximizes driving pleasure by improving the vehicle's acceleration, evening out turbo lag and defects in acceleration, but with its “Eco Mode” also focuses on optimizing fuel consumption. So that after all. there is really nothing more to wish for, DTE Systems offers its customers a very special service: Whoever wants to can have his gas pedal programmed individually – exactly according to his wishes. 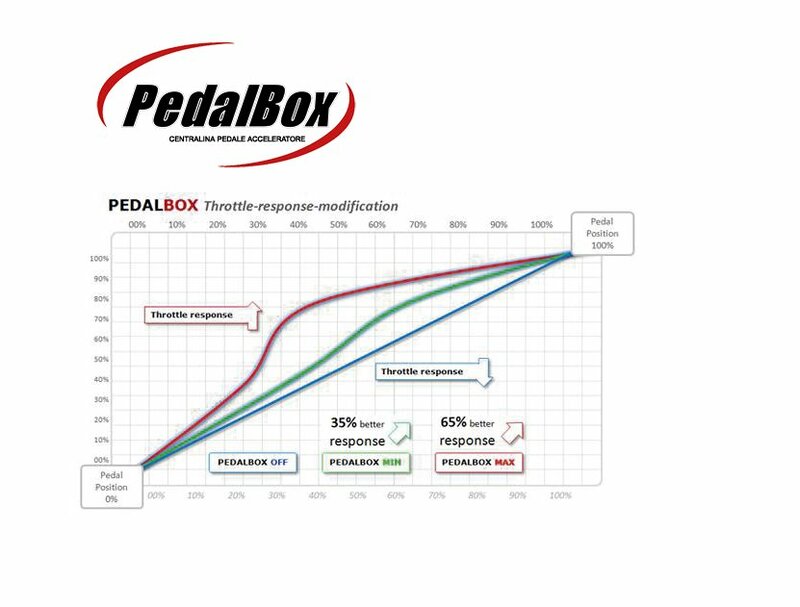 DTE Systems can carry this out with the PedalBox V3.0 without you having to visit a workshop, conveniently at your premises.